Free, and heavily subsidised replacement boilers are available via ECO, a Government Scheme which has been set up to help low-income households access home efficiency improvements to reduce the cost of heating their homes and to reduce their carbon footprints. 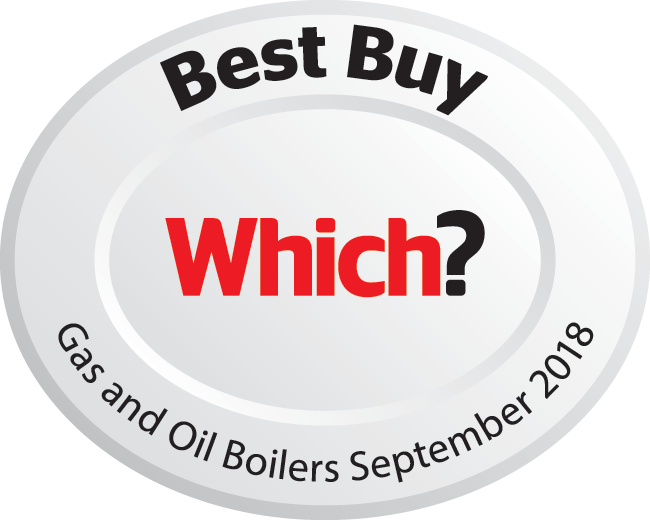 If you meet the benefits related criteria, and your current boiler is at least 6 years old if it is a combi and 4 years if it is a regular. You could qualify. It's that simple. 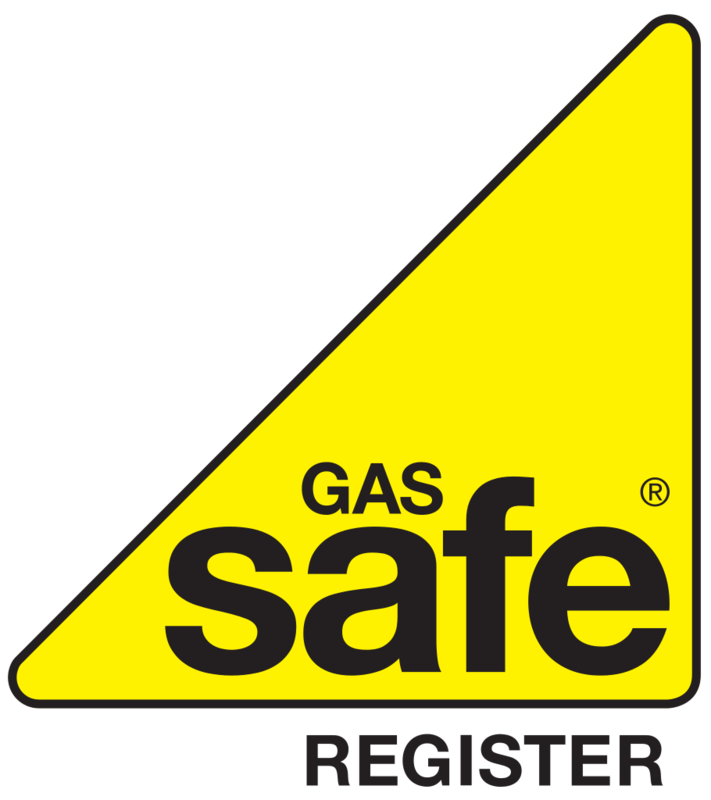 Boiler Grants are non-repayable, Which means you do not have to pay any money back at any time. There are no complicated terms and conditions. If you qualify for a free boiler grant, you can have one installed along with new heating controls (where necessary).The amount of funding you are entitled to be determined by theefficiency of your home, so an energy assessment will be carried out freeof charge. In some instances, a small contribution may be required. If you want to learn more about the ECO scheme, please visit the GOV.UK website.